These Diploma programmes are accredited by MQA. With our affordable fees and also provides Scholarship to freshman who are highest achievement of SPM/UEC result. Let’s join our Open Day! Please do hesitate to ask our counselors and academics more information about the courses. Meanwhile, you could experience as DJ nor news anchor on our open day. We will provide you with the best guidance for choosing your programme of study accordingly. Here is a special offer to you! 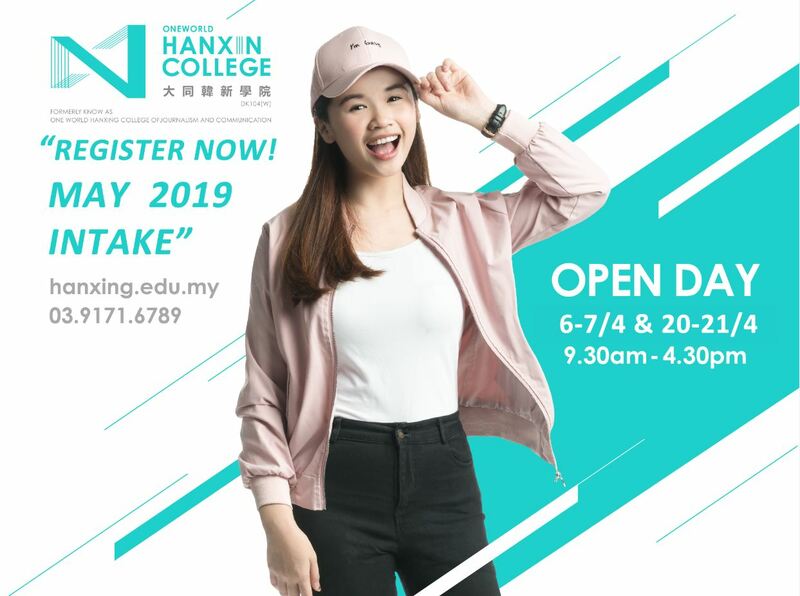 You may enjoy RM400 waived of miscellaneous fees when you registered during Open Day. Come and Register with us now! Venue: Oneworld Hanxin College – Wisma Bim, No. 1, Jalan Tasik Permaisuri 2, Bandar Tun Razak, 56000, Kuala Lumpur. 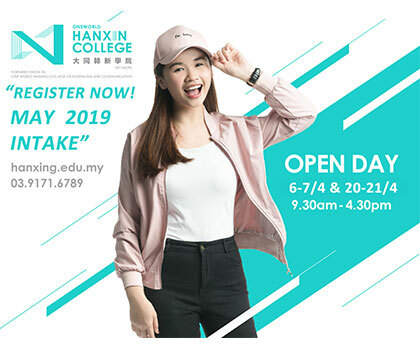 Kindly contact us at 03-9171 6789 or whatapps us at enrolment-hanxing.edu.chatnow.my or email at enrolment@hanxing.edu.my if you wish to speak with our friendly staff on course advisory. 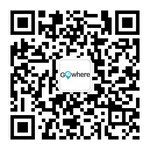 地点：大同韩新学院 Oneworld Hanxin College – Wisma Bim, No. 1, Jalan Tasik Permaisuri 2, Bandar Tun Razak, 56000, Kuala Lumpur.